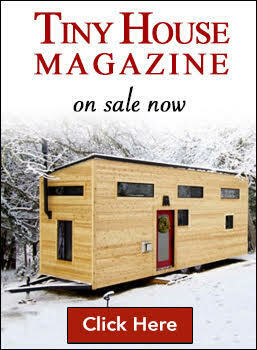 As we travel North America, we host and participate in many community events for thought provoking presentations, storytelling from our travels to engaging education on all aspects of the tiny house movement, including the legalities and guidance on personal journeys of downsizing and DIY design/builds. Schedule a #TinyX event today or invite us to be a part of yours! Do you have a collaboration or partnership idea? We're all ears! 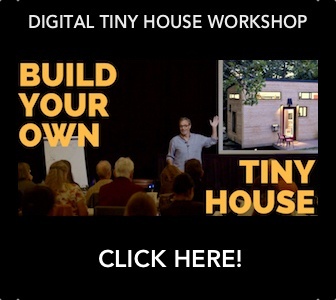 Interested in becoming a sponsor* of Tiny House Expedition? A variety of sponsorship levels are available. 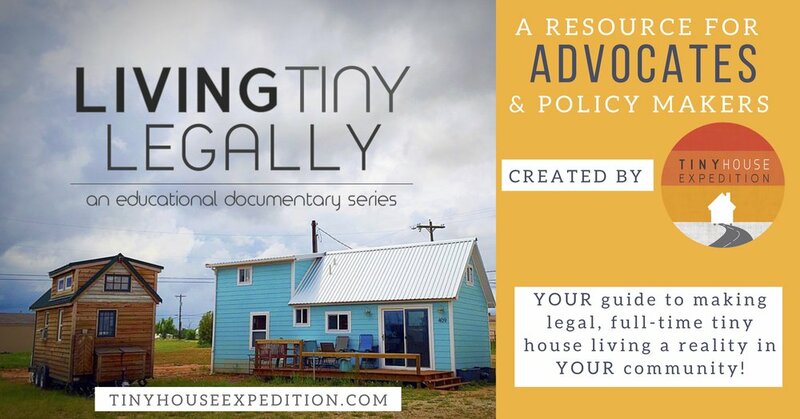 Please contact us at info@tinyhouseexpedition.com. U-Build, U-Haul... U-Haul, the ultimate DIY tiny house towing vehicle. We have traveled 25,000 miles with our DIY tiny house on wheels using a 17' or 20' U-Haul truck. A reliable, smooth and sturdy tow experience. A practical, affordable option for the majority of tiny housers who only move their tiny occasionally. A tiny house road trip is an extraordinary experience. Each highway trip feels like an adventure, and a bit like a parade. U-Haul is the generous truck sponsor of Tiny House Expedition. Heart-warming story of 'home-making'. Cody and Randi Hennigan are DIY tiny house on wheels builders & dwellers. Their home was lovingly crafted with materials that represent memories and experiences of growing up and falling in love in Texas. The result, a beautifully minimal but rich living space that perfectly reflects their personalities, thoughtful and fun-loving. Part of the Home Tour of America series, a Home State Apparel and Tiny House Expedition collab. We washed, we dried, we got a workout! As usual, we had way too much fun reviewing the Avalon Bay Portable Washing Machine and Portable Spin Dryer (or is it just a giant salad spinner). Could make a great off-grid clothes washer/dryer option for you. Product review with discount code, in partnership with Avalon Bay. We love our tiny house but that doesn't mean it has to stay the same. Over past few years, we have put our home through the ringer. It has hosted over 55,000 guests, traveled over 46,000 miles and been subjected to all kinds of climates and weather. *Tiny House Expedition is a fiscally sponsored project of Fractured Atlas, a non-profit arts service organization. 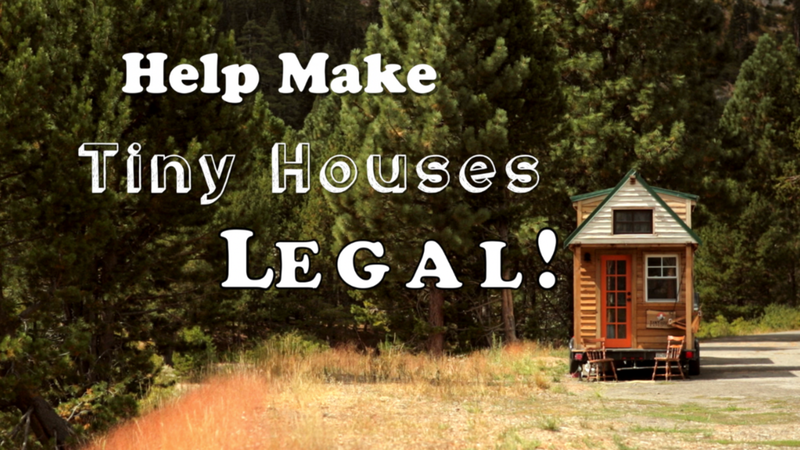 Contributions for the charitable purposes of Tiny House Expedition are tax-deductible to the extent permitted by law.